We are a young, dynamic and innovative architecture practice who are passionate, yet down to earth, about the design of buildings. We are experts in the design of places where we work, rest or play. We have an excellent track record of gaining planning permissions on, perceived to be, difficult projects. We are well equipped and experienced in the management and realisation of projects from feasibility through to handing over the keys. 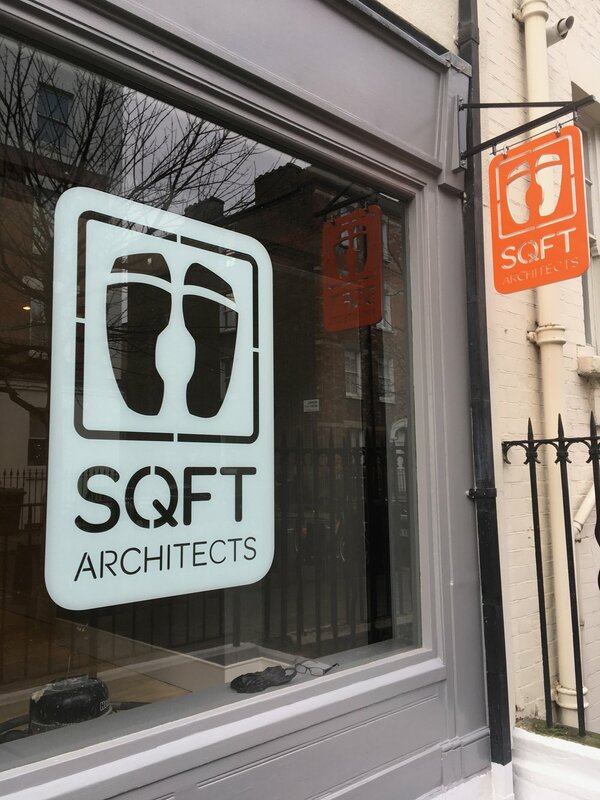 Square Feet Architects provide a holistic approach to design of the space where we live, work or play. We look to understand the real needs of the users of a space and how to translate and manifest those needs into a useable, efficient but most importantly, beautiful and healthy environment. We generate concepts that are appropriate – design can, at times, be pompous and overly precious. We do not subscribe to a ‘style school’ but propose solutions that are creative yet pragmatic, innovative yet sensitive to its surroundings, and also modern with being conscious of the environment. We seek to provide you with best value – looking to provide the most cost effective, realistic and workable solution that will maximise the value of the money you spend by maximising the best use of the space that you have to play with. This is what good design can provide – maximising value. We hope that we can help you turn what you might have in your mind’s eye into reality.